Looking for a Property Management Company? Virgilio Property Management, Inc. provides professional, trustworthy property management services. From tenant screening to leasing to maintenance to evictions. 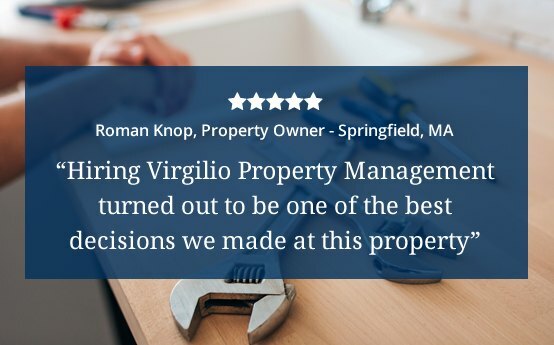 Leave the hard work up to Virgilio Property Management and get the most out of your rental property! Are you looking to rent a 1,2 or 3 bedroom apartment? 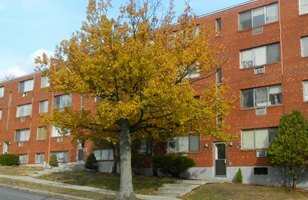 We have many apartments available for lease in the Holyoke, Chicopee, Springfield and West Springfield MA areas. Tenants are the cornerstones of our business, and we’re dedicated to providing them with the best rental experience possible. We require everyone to complete an application. We will do a background check and credit check and we will verify rental history. 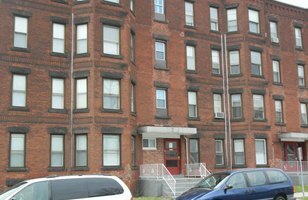 Since 1986, we have been offering residential property management services to the communities of Western Massachusetts. 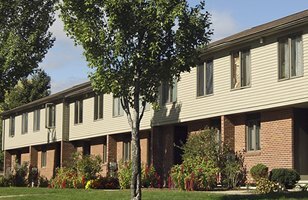 With a service area encompassing Holyoke, Chicopee, Springfield and West Springfield, MA, we currently manage over 600 residential units for over 20 clients.